Abdelaziz Bouteflika has made a rare public appearance at a mosque in Algiers. The President of Algeria turned out to inspect the site of the capital’s Grand Mosque. Currently under construction, the mosque will be the biggest in Africa and third largest in the world, once it’s finished. 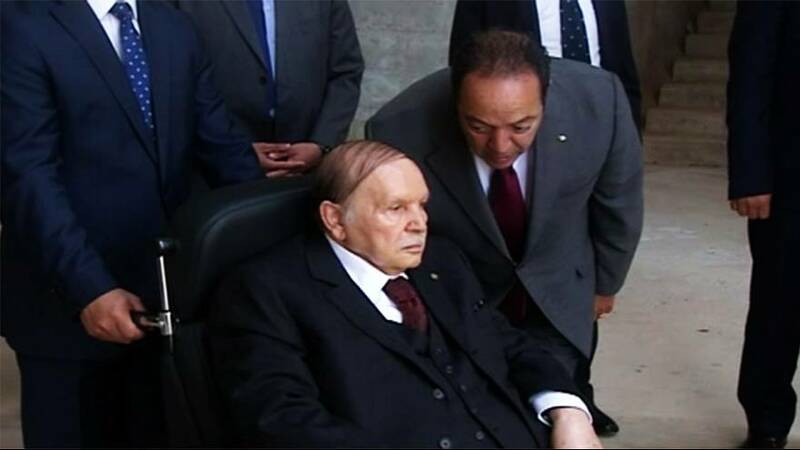 Bouteflika has made few appearances in public since suffering a stroke in 2013.